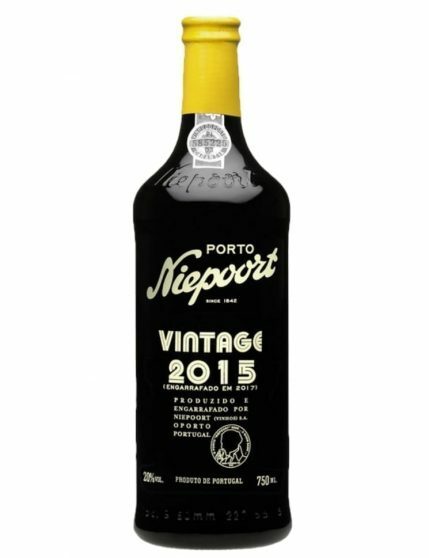 The release of Niepoort Vintage 2015 Port is the continuation of the Niepoort tradition that, year after year, surprises with the creation of harmonious Port Wines, with great concentration, elegance and delicacy. 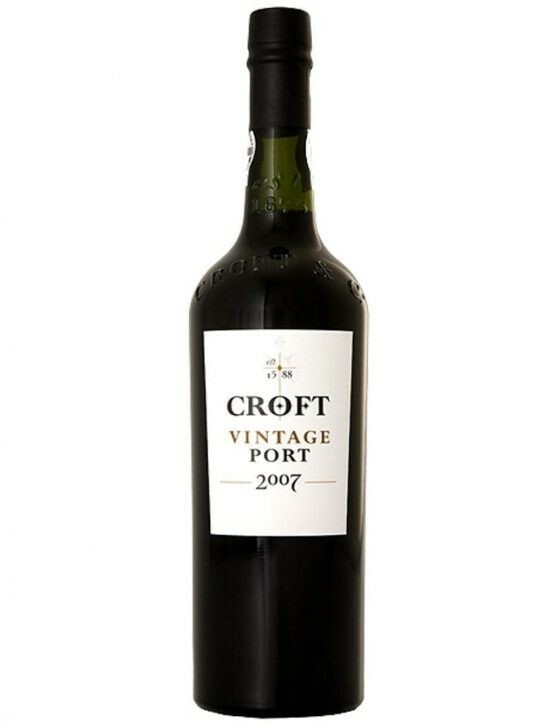 Among over 60,000 liters of quality wines, in 2017 Niepoort selected a 20,000 liters batch as being the best of the best. 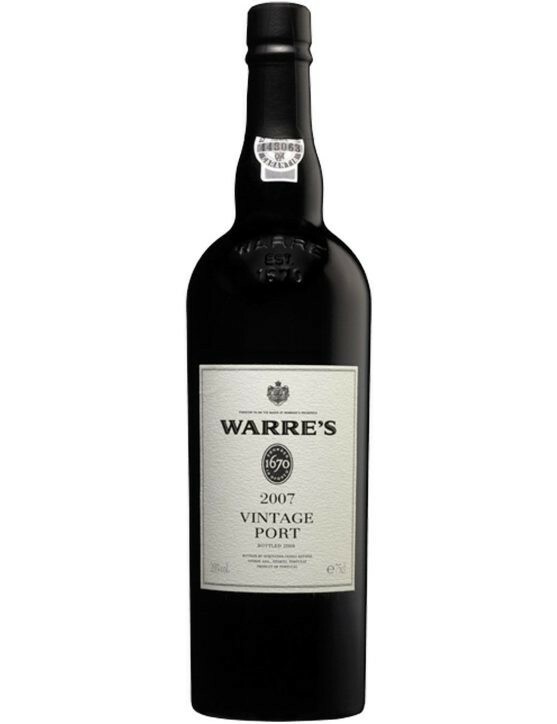 The result is a Vintage with great complexity, strength and concentration, as well as incredible elegance and freshness. The tannins are quite vigorous, however with a silky texture. 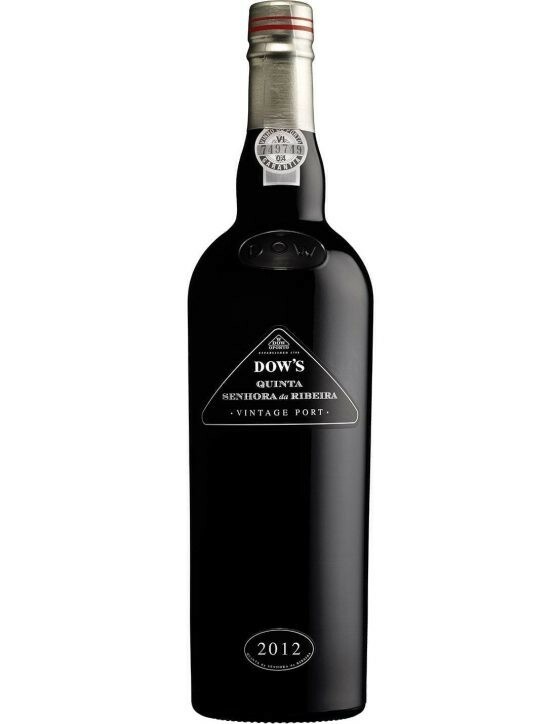 This is a structured and fresh Port, that presents a lower level of sweetness and a balanced acidity. The wine year of 2014/2015 revealed a cold and quite dry winter. Spring and summer were quite dry and hot. Although, the month of August was cooler, which allowed the origin of extremely clean grapes. In 2015, it was possible to get the purest fruit, which has resulted from the low humidity during the growth and harvest. The best grapes were selected from the Pisca vineyard (40%) and from old vines (60%). Niepoort Vintage 2015 was therefore produced with the grape varieties of Touriga Nacional, Touriga Franca, Tinto Cão, Tinta Francisca, Tinta Amarela, Sousão, Tinta Roriz and others. 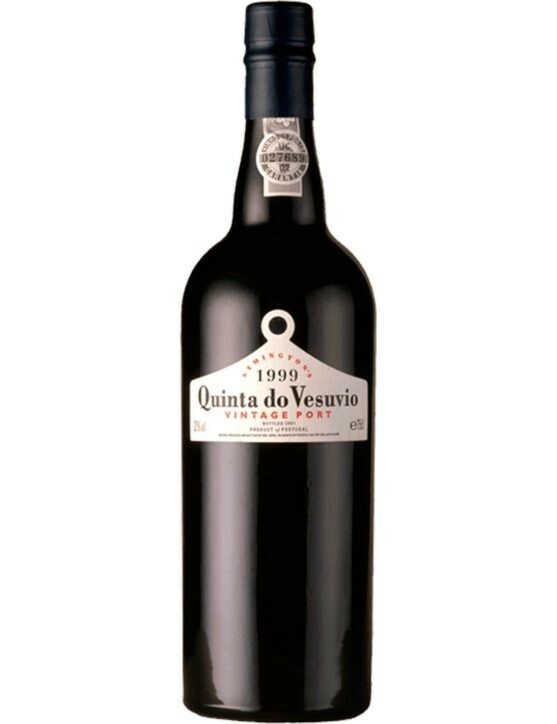 You can pair this Vintage with Serra da Estrela cheese, Stilton or other blue cheeses or with egg desserts, like egg pudding or sponge cake.